A quick post before headed out roadstering. 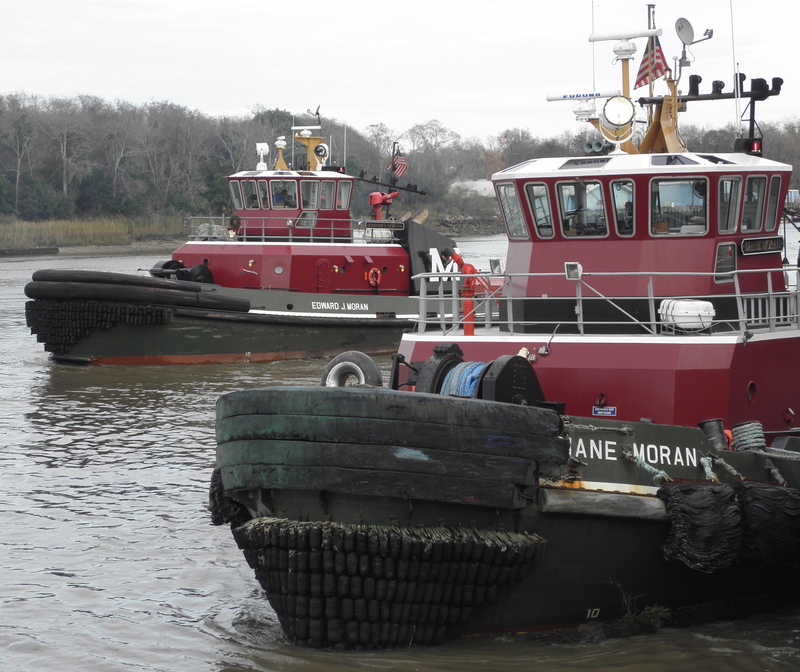 Moran tugs Edward J and Diane await. Crescent boats do the same at their dock on Hutchinson Island in the background as Diane returns to her dock. 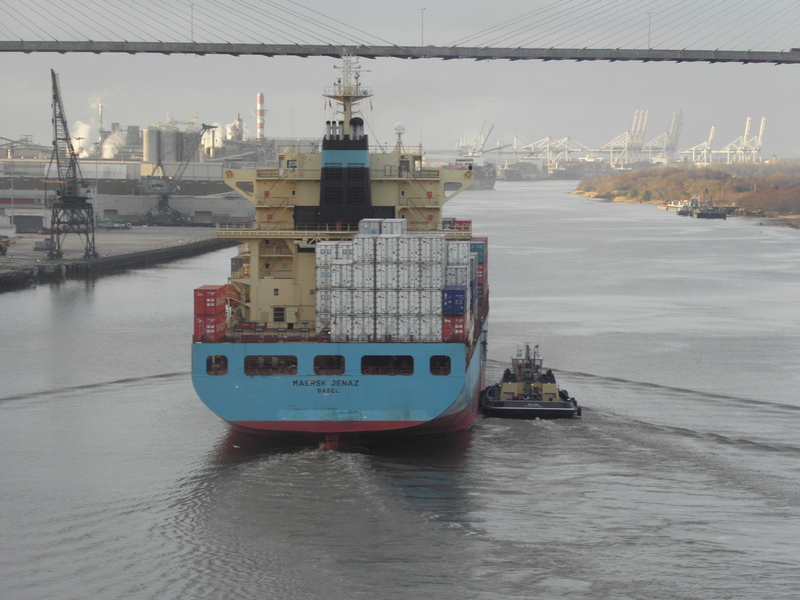 Crescent Bulldog escorts in Maersk Jenaz. Bulldog backs out for the next job. 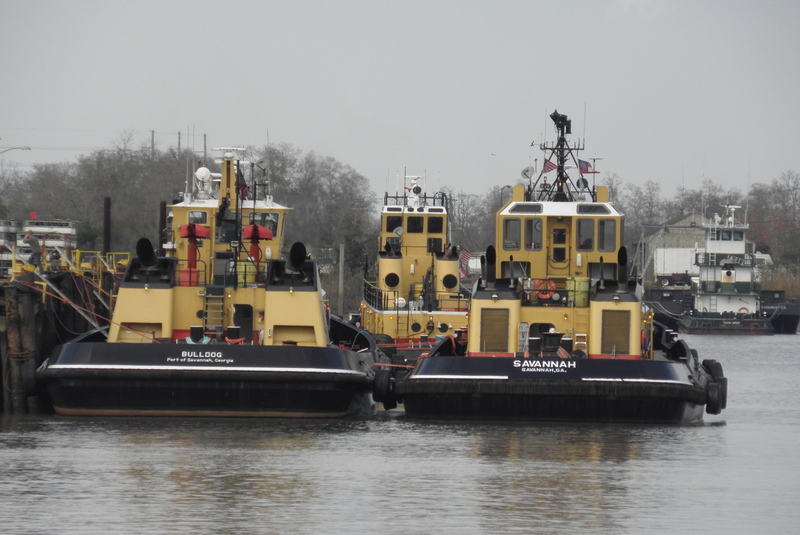 Still later is at the dock flanked by Savannah and Gen Oglethorpe. 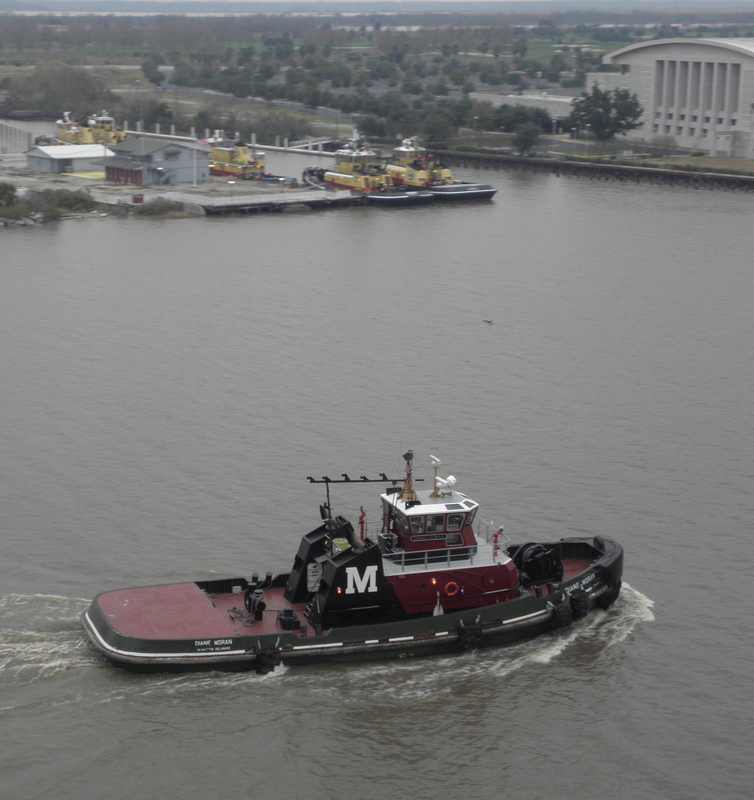 Anyone help identify the tug far right? Orida heads out as well. 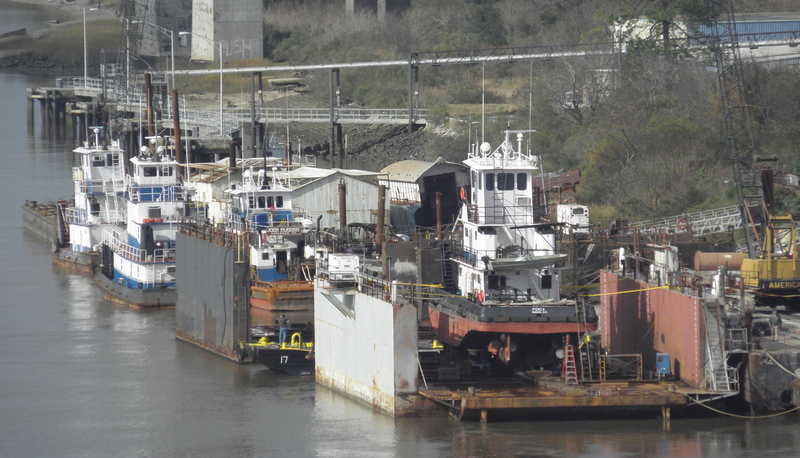 I don’t know the company here, but from right to left: Ponca (in dry dock), John Parrish, and Sara Kaitlin. 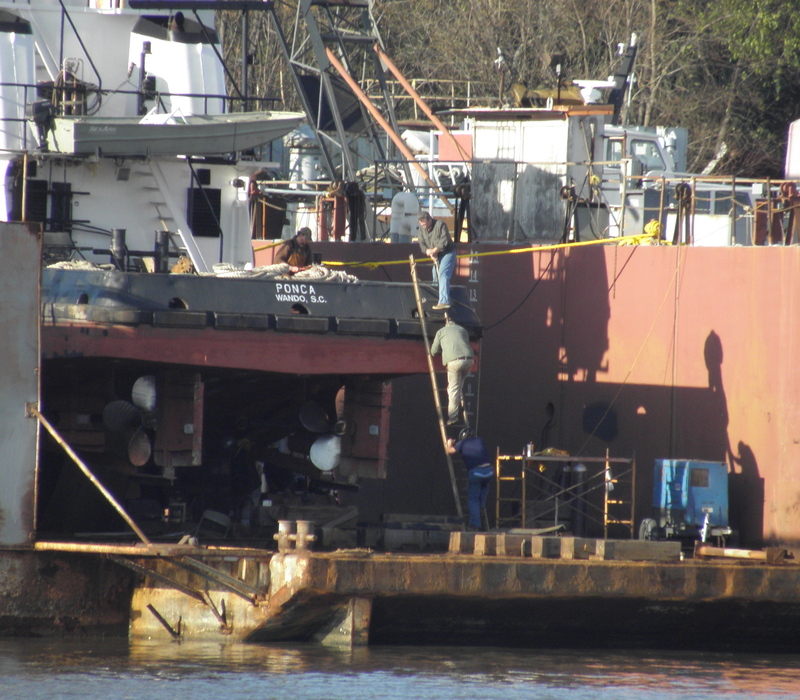 Closeup of drydock near the end of shift on New Year’s Eve. All fotos by Will Van Dorp. More as soon as the roads, wi-fi hot spots, and all other factors allow. Bulldog, Savannah, Orida…look so out-of-the-package new. Well, nothing that some banging up and scuff marks won’t fix. 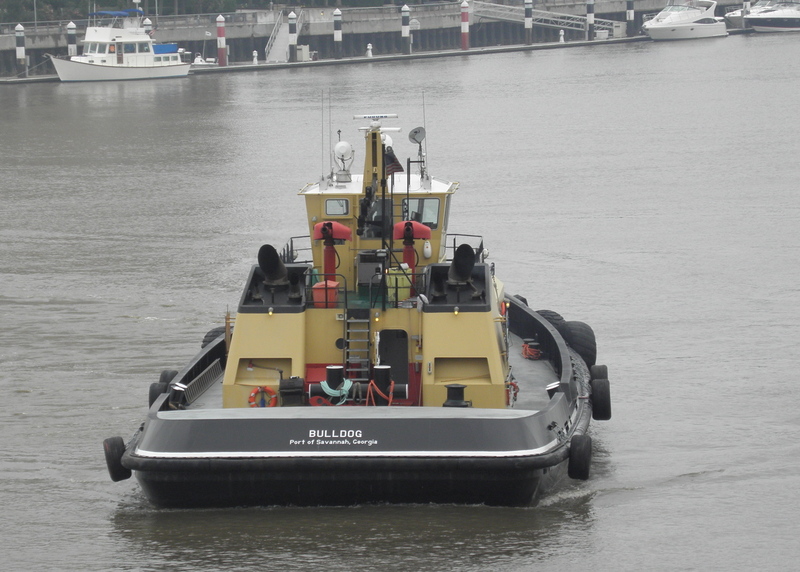 The towboats in the last 2 photos belong to KMD Marine in Wando, SC….. 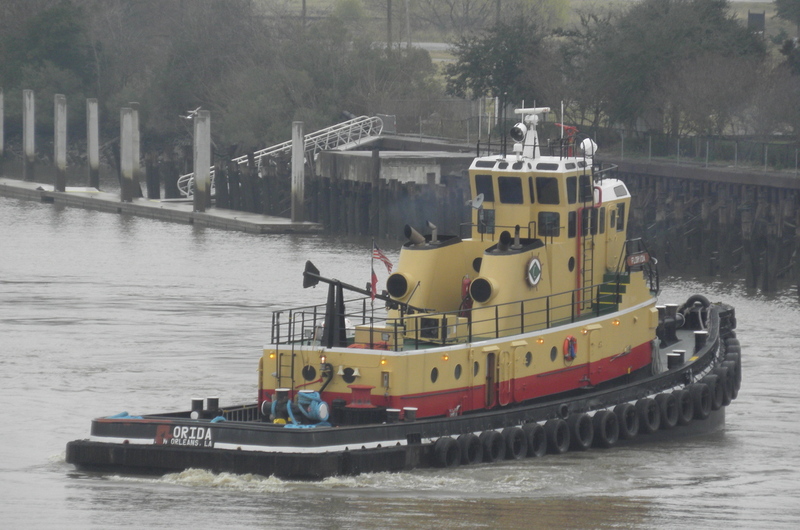 Pretty sure Orida is actually FLorida and the deckhand hasnt finished the paintjob on the stern. joel–thanks for the info on kmd. 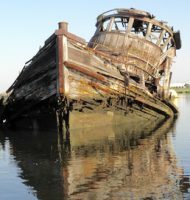 DP–uh, yup, i should have seen the primer paint and the complete name on the starboard board. josh–thanks for the info on “cleansweep.” i appreciate the help.